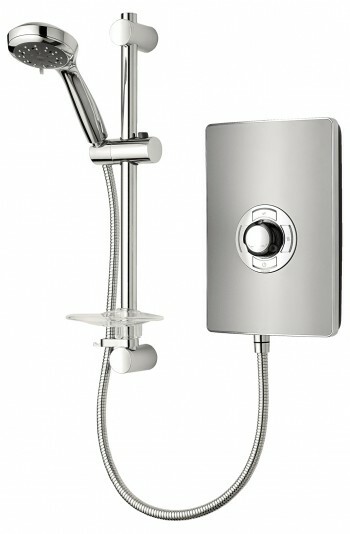 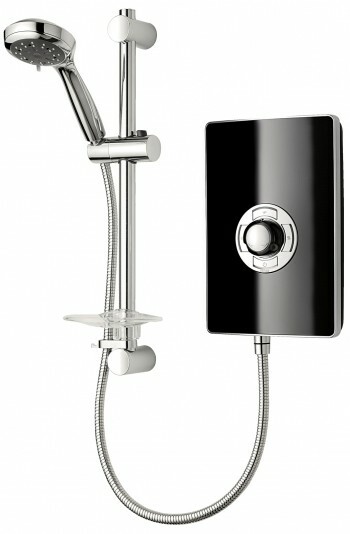 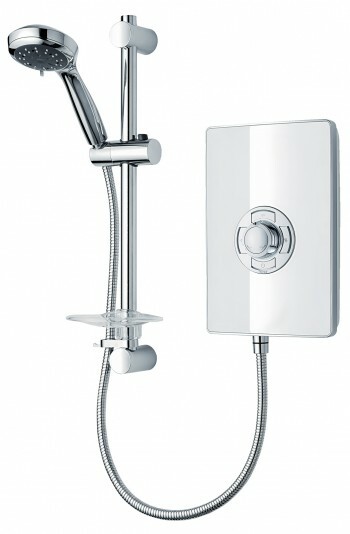 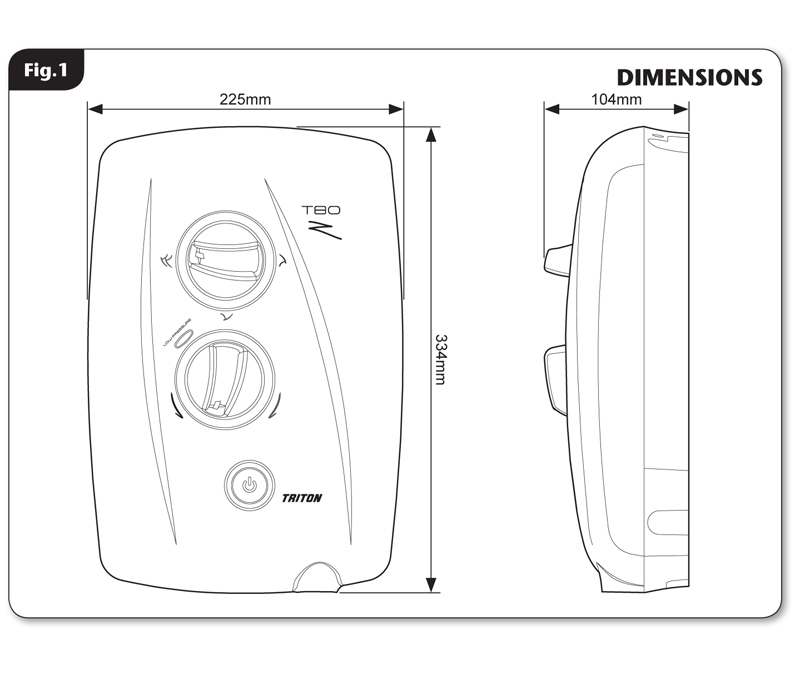 Triton AS2000XT thermostatic power shower. 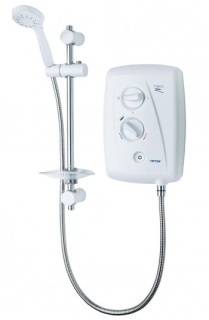 The AS2000XT Thermostatic power shower is ideal for low water pressure systems. Designed specifically for use with gravity fed hot and cold water supplies, the integral pump provides a powerful shower. 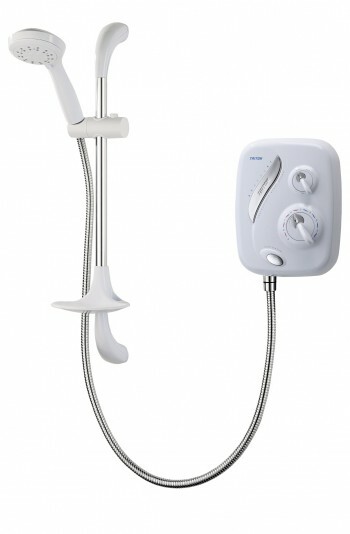 It is also perfect for families and the elderly who are looking for extra reassurance. 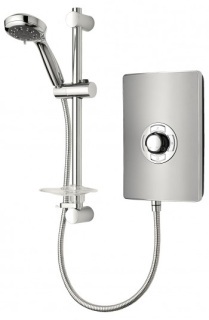 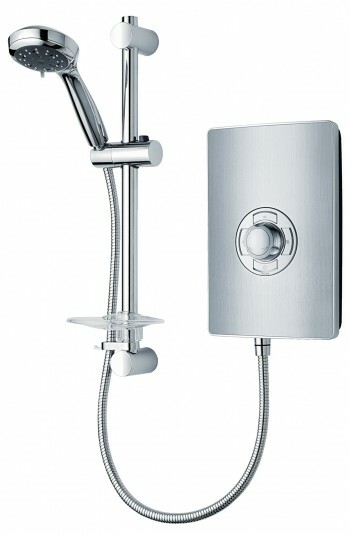 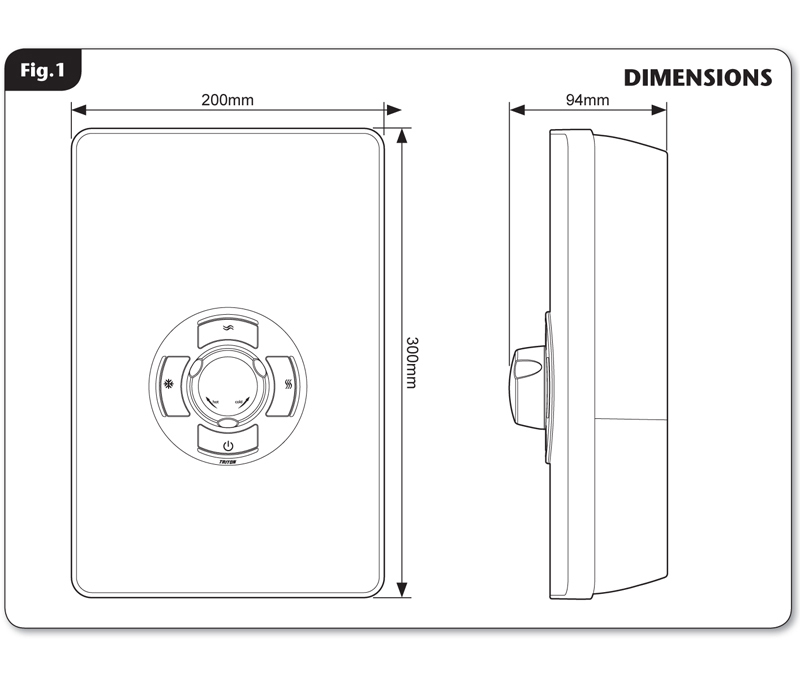 This showers features thermostatic control ensuring that the temperature is consistent.